A wildlife resort, Sunbird offers comfortable stay to its guests with access to contemporary amenities. Located a few hundred meters away from Keoladeo National Park, Sunbird is a perfect option for nature lovers as well as common travelers visiting Bharatpur. Sunbird is strategically situated near Bharatpur Bird Sanctuary entrance gate in Bharatpur, Rajasthan. The nearest airport is Kheria (Agra) Airport about 60 km away from the resort, while Bharatpur Railway Station is just 4 km away. Complimentary Newspapers in Lobby, Internet/Wi-Fi, Room Service, Parking, Gardens, Conference Hall, Laundry Facilities, Doctor on Call, Safe Deposit Box-Front Desk, Backup Generator. H/C Water, Child Care, Cable/Satellite TV, Internet Access, Complimentary Newspaper, Safe Deposit Locker Facility, Desk, Television Room, Air Conditioning Room, House Keeping. 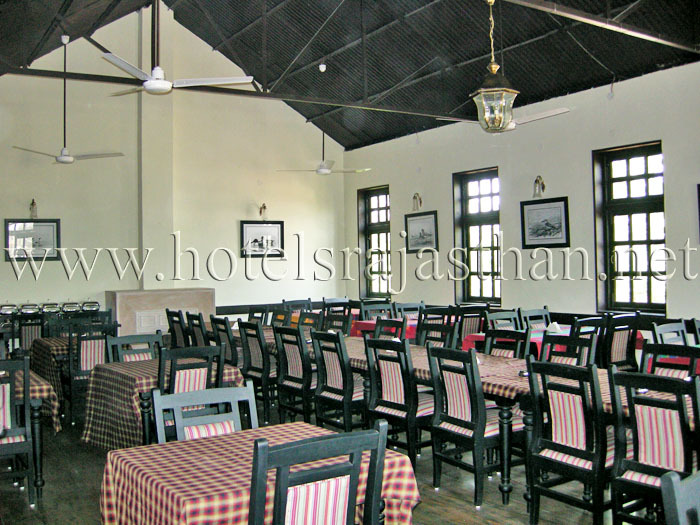 User reviews for "Sunbird Hotel Bharatpur"